Nozzle caps to protect unused air switches during counts or during long periods of storing your counters. Your counters come with these, and we typically throw in some extra. 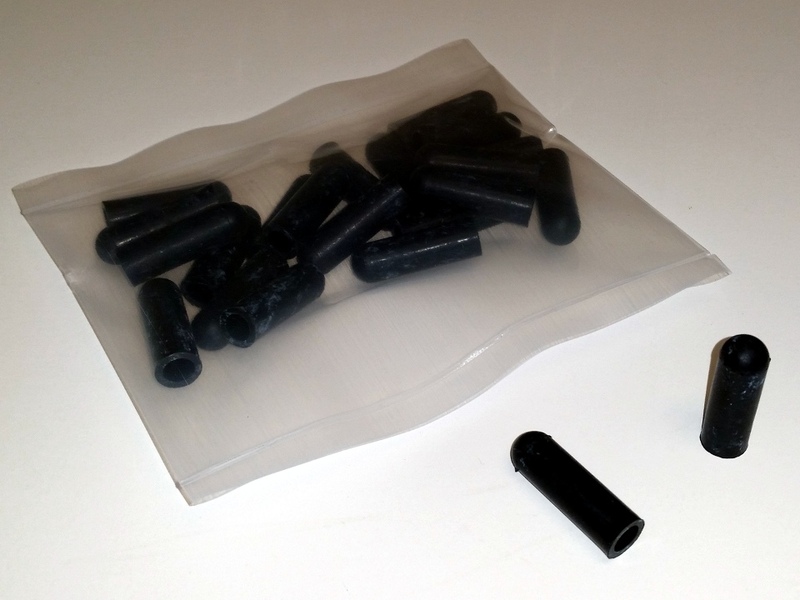 This is just a pack of 20 rubber nozzle caps. If you need the data port caps those are sold in a different data cap pack. These are used for the NanoCount 1000, PicoCount 2500, and PicoCount 4500.